Home » Uncategorized » It’s not all blood and sweat you know! Mountain Experience took advantage of a short stop over in Venice whilst waiting for the latest batch of clients to arrive. 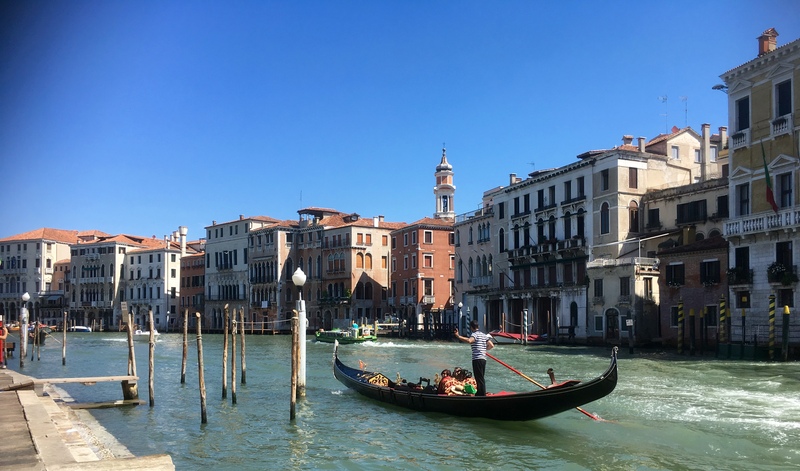 Between repacking kit and shopping for the next day’s picnic, Nigel was able to make a lightening quick dash in to Venice and see the main sights. Top Tip? 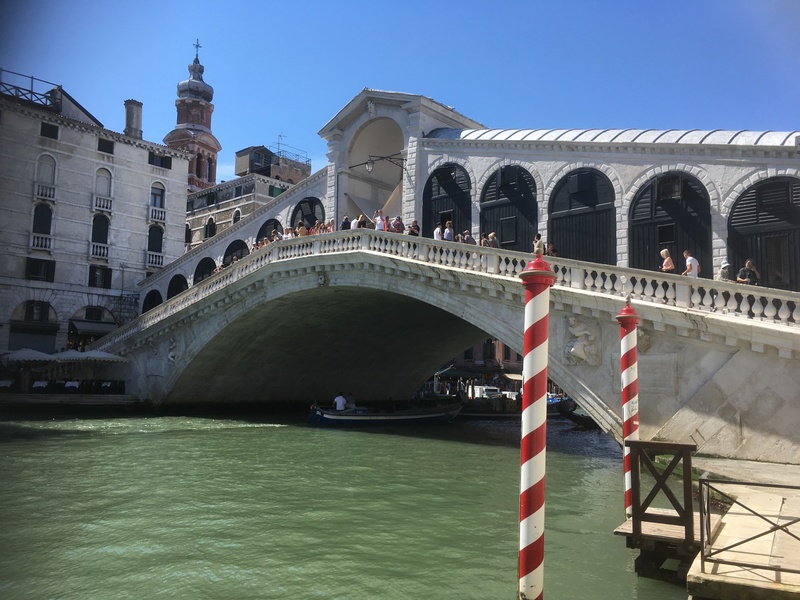 Buy the coffee away from St Mark’s Square! It’s not all work you know!